These past few weeks, I have been feeling ALL THE GUILT when in comes to spending money on buying books, or pretty much anything else. Is this what #adulting feels like, because I think I NEED to get a job and start earning my own money before I spend any of it on myself. Sigh. I TRIED my hand at not buying books, and while I've stopped pressing that OH SO ENTICING Buy Now button on Amazon, it still hasn't been a complete success. 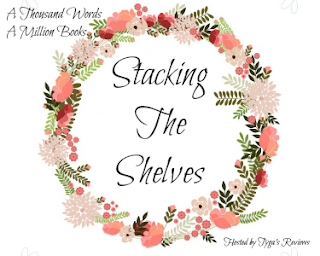 So, what did I add to my shelves (and the ever-growing, never-ending TBR) over the last two weeks? ACK! I just finished this beauty, and I COMPLETELY FORGOT how much I ADORE Meg Cabot. While Reed and Becky didn't have THAT MUCH chemistry between themselves, the storyline was amazing, and I ended up loving the book nonetheless. Pitched as something for fans of Gossip Girl? YES PLEASE. I'm currently binge-ing the TV Show as well, and I am SO EXCITED to start reading this New York based book. 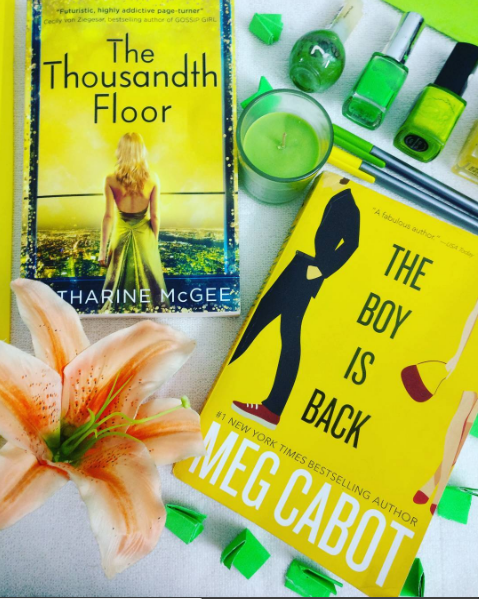 I devoured BOTH of these books in under a week (the links will take you to my reviews) and I NEED MORE. 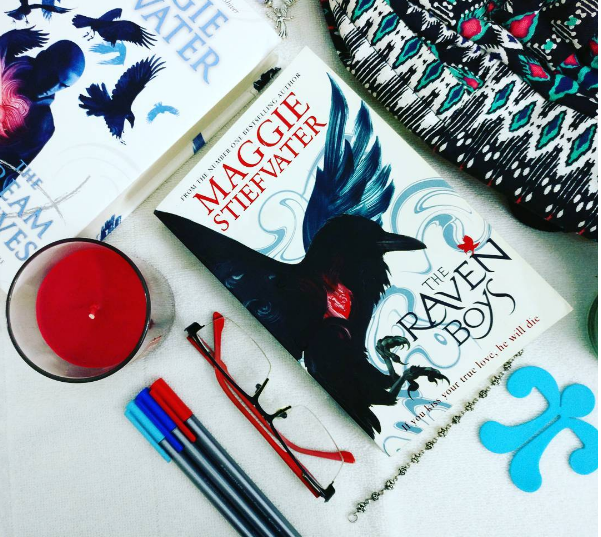 The Raven Boys was actually a re-read for me, because I had initially read it three years ago, and it was EVEN BETTER THAN I REMEMBERED. I adore Blue, her Raven Boys (especially Ronan, who is my life) and even her mother and the Gray Man. MORE PLEASE. Although this is non-fiction, I REALLY love the way this sounds! 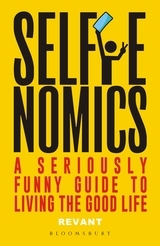 Being a college kid and going into the job market, and experiencing my first #adulting money problems, this sounds like non-fiction I'm going to need! 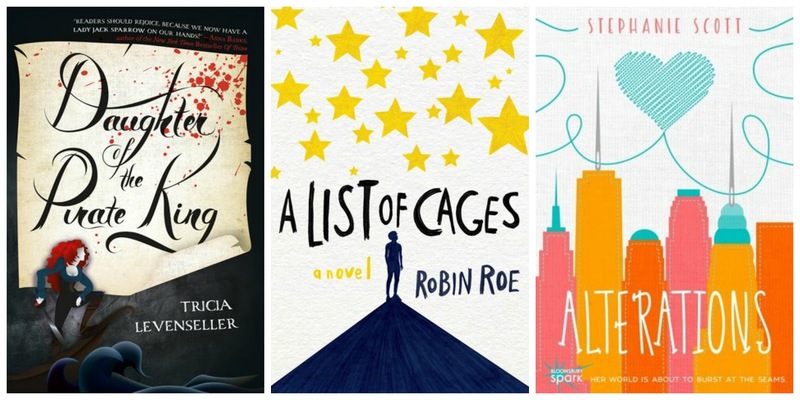 What awesome books did you stack onto your shelves this week? Have you read any of these books yet? I can't wait to hear from all of you! Don't forget to leave your links so I can visit your blogs!